 Suncoast Rewards cardholders, we hope you are ready for something new and different! 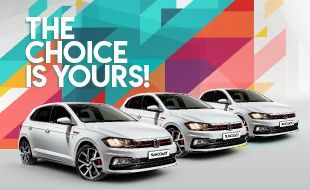 Our new promotion – The Choice is Yours – is the first ever of its kind at Suncoast! And there’s over R3.2 million in Cars and Cash to be won! Play your favourite Slots and Table games to earn points for tickets to enter into the weekly cash draws on Wednesdays at 19h00, 20h00 and 21h00. How many points do I need to earn to qualify for the draws? There are different draw times, you can choose which draw time/s to enter, depending on how many points you’ve earned – The Choice is Yours! Not this time – you can choose which draws to enter, no matter whether you’re a Gold, Platinum or Black Rewards cardholder – The Choice is Yours! This promotion is closed to any persons who are directors, partners, employees, agents or consultants of or any other person who directly or indirectly controls or is controlled by the company or marketing service providers, or spouses, life partners, business partners or immediate family cardholders. Should the prize winner not present themselves within 90 seconds and there is no record of the prize winner declining the invitation to be present by completing the Opt-out register, a re-draw will take place.